Packages starting at $99 per person for two minutes of flight time. 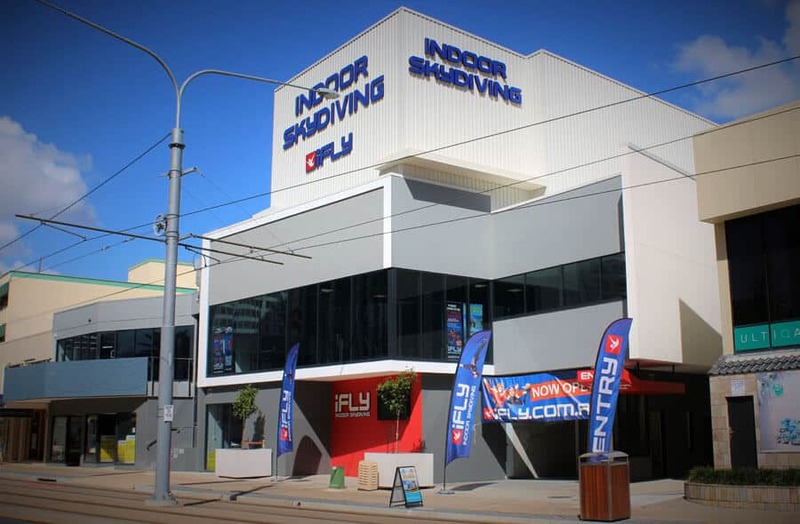 iFLY Gold Coast is another development from the Indoor Skydiving Australia group. They have tunnels planned all across Australia. The Gold Coast location will be the second location opened. 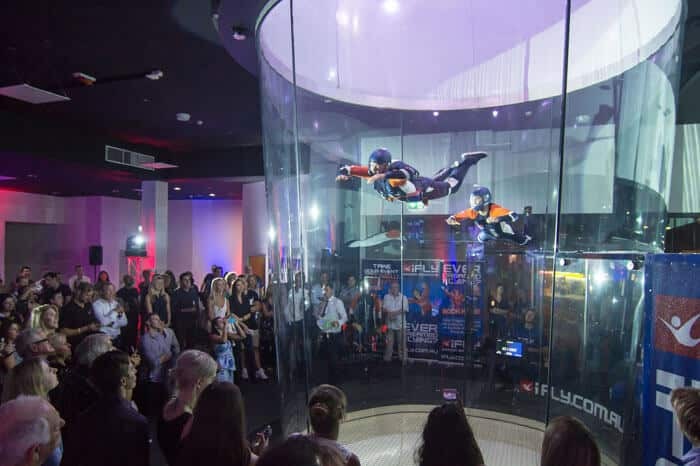 iFLY Downunder was the first location opened by ISA. This location has officially opened as of Feb, 5th 2016! Browse all Tunnels in Australia or expand your search worldwide.